First flight! 747s around-the-world – JFK to FRA on a Lufthansa 747-8! Posted on August 13, 2018 Leave a comment on First flight! 747s around-the-world – JFK to FRA on a Lufthansa 747-8! Here we go for my most ambitious and longest trip to date: Around-the-world flying only on 747s! I flew around-the-world in a 747! Posted on April 10, 2018 Leave a comment on I flew around-the-world in a 747! 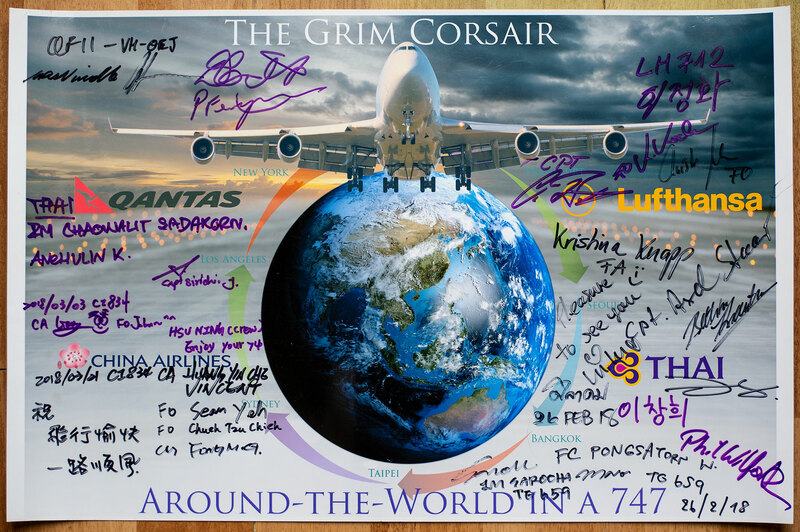 Every flight crew signed my Poster! I flew around-the-world exclusively in 747’s! My Lufthansa 747-8 D-ABYF as it pulls up to Gate 7, Terminal 1 at JFK. First flight of 8 747s around-the-world! Just wanted to let everyone know that I contributed an article to PhotographyLife.com and it’s been published! PhotographyLife.com is a great photo site I’ve been reading for several years now and I especially like the outdoor wildlife and travel articles. The lens reviews are equally fantastic and I like the insights into the design features on the higher-end lenses. I decided to write an article on airplane photography which is something I obviously take fairly seriously but enjoy a lot. For me, the ideal airplane photograph is one which looks cool and visceral (or serene or any intense emotion) but that also has a lot of technical quality. I like big prints and lots of resolution which can provide a lot of fine texture where wing panels and runways and smoke and mist is involved. It goes without saying that I try to be very tough on myself with focus and sharpness and post-production as well. I don’t always get there but I always try. I hope you enjoy the article! You know when you order something online and you get tons of useless follow-up emails? Well be sure to check those things out because not all of them are completely useless! This is it! 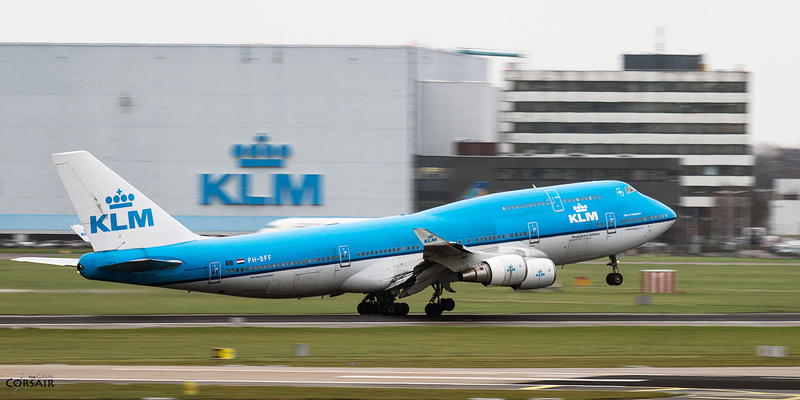 Around-the-world on a 747…is it still possible? So in addition to chasing planes and trains, I also run around shooting birds and keeping a list of the ones I’ve seen. Is there anything more iconic than a Qantas 747 lifting off for an exotic destination? Look at those tails! Frankfurt is amazing for plane-spotting and photography, both inside and outside the terminals. That’s my 787! 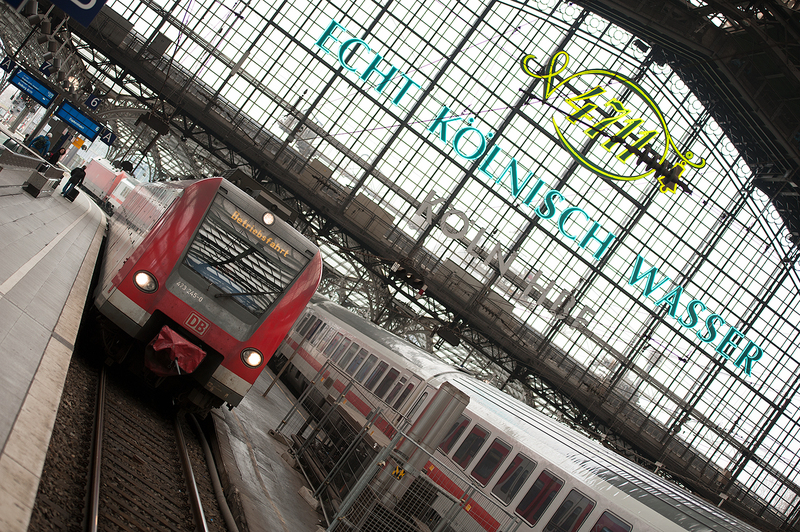 Euro Rail Action – Christmas, 2015! Posted on November 23, 2016 Leave a comment on Euro Rail Action – Christmas, 2015!